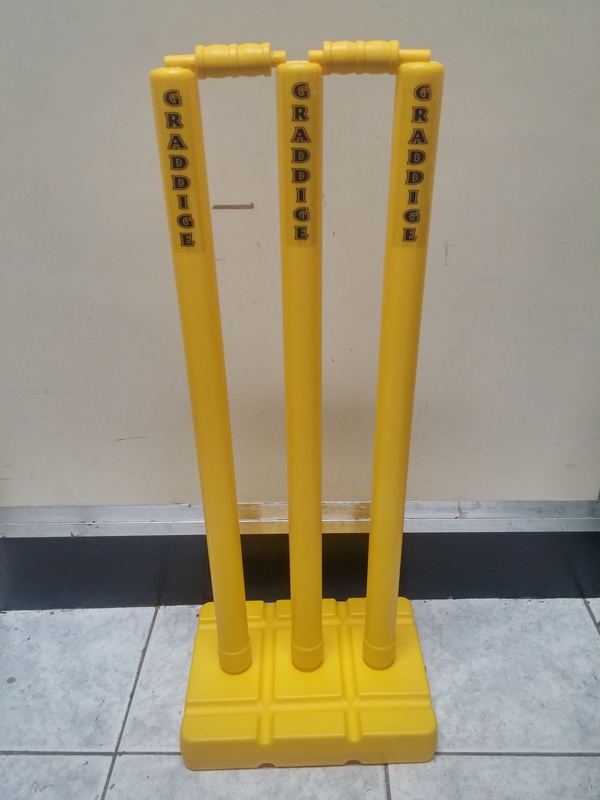 Two Sets of plastic stump set. Not to be used with leather balls. * Extra finger protection reinforced with a thermoplastic polyurethane insert in the first two fingers of the bottom hand. * Ergonomic finger and thumb splits. * Sponge-padded polyurethane back for better fit and comfort. * Lightweight and rounded high-density foam finger rolls. * Split thumb and three-piece sidebars on lead hand. * Leather tabs on fingertips. * Extra PITTARDS leather patch on hard-wearing areas of the palm. * Mesh thumb for better ventilation. * Polyurethane embossed knuckles. * Toweled wristband with embossed Velcro fastener. 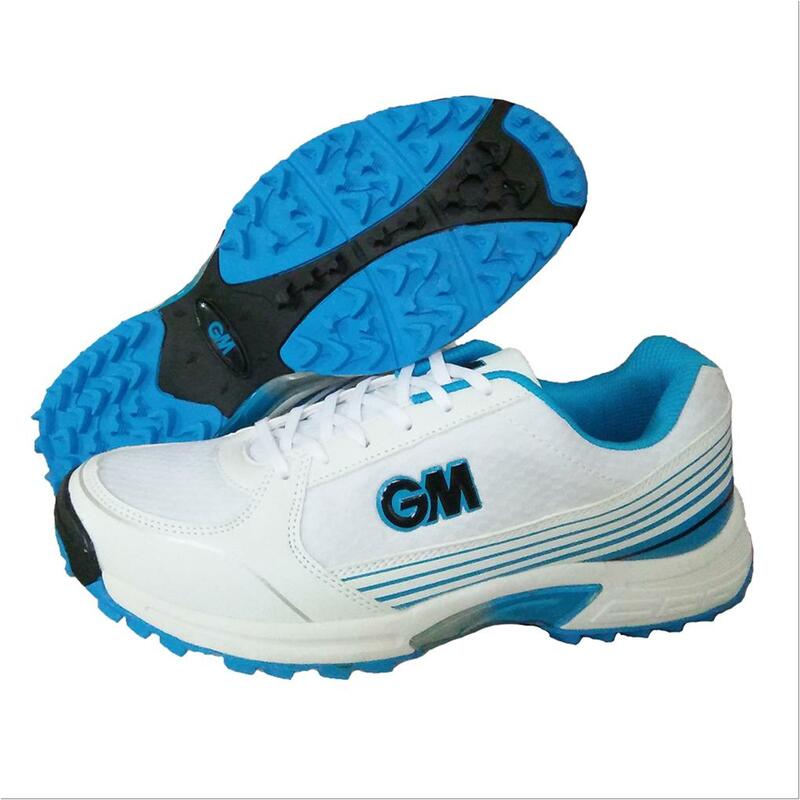 A lightweight entry-level shoe designed to meet the needs of the club cricketer. Incredible value for money. LEVEL - Club. High Grade PU Upper: Lightweight honeycomb PU with breathable ventilation in key areas. Powerband: Lightweight overlay support band for improved stability Blown Rubber Outsole: 9 strategically placed spikes combined with shock absorbing rubber base. Torsional Midfoot System: Provides bridged midfoot support and forefoot flexibility. 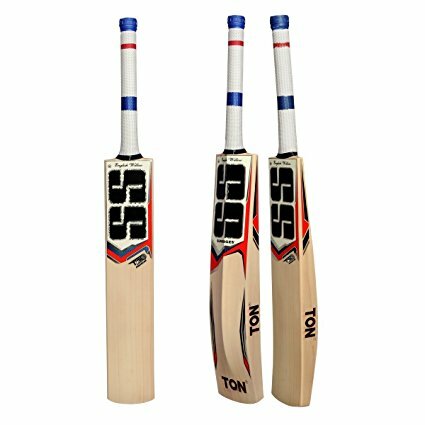 Classical pre-curved design with the latest combination of protective materials which is sure to make an impact at the crease. 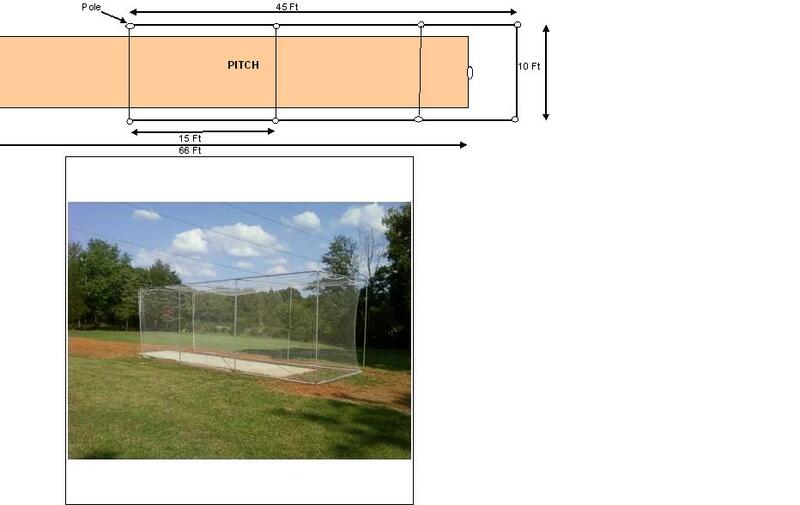 Dimensions : The net itself is 12 Feet High x 120 Feet Long. 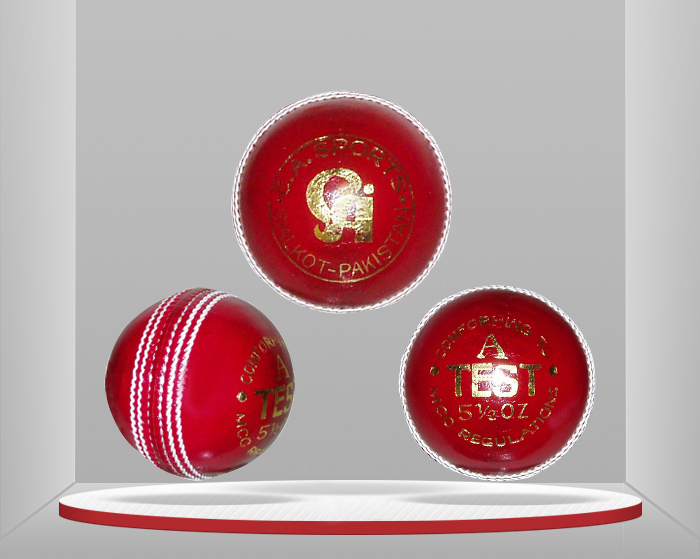 Grade 2 premium English willow, Hand Crafted naturally air dried having Grains - 5-8 and Edge thickness of 38-40 mm. We can reduce your bat's weight maintaining the underlying profile. Minimum weight shave is 2oz. Price i $15/oz. Additional charges will apply @$15/oz of the requested weight shave. Please enter quantity as # of oz to be shaved. Please add any additional comments during checkout. Desisport will contact you if needed.